Rates retreated downward during the first quarter as growth prospects were alleviated even though the Federal Reserve raised rates in March. 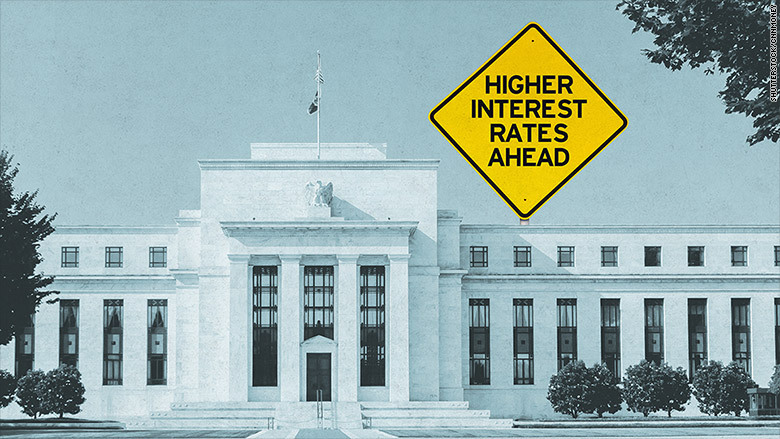 Treasury bond yields rose in early March in anticipation of accelerated Federal Reserve tightening and then fell following a sense that the Fed may proceed with cautioned rate hikes due to possible lackluster economic data. The Fed increased its target on short-term rates (Federal Funds Rate) to 0.75-1.0% and signaled two more anticipated hikes in 2017. A jump in the Personal Consumption Expenditure (PCE) index to 2.1% has validated the Fed’s stance of continued rate hikes and an eventual winding down of its government and mortgage bond holdings on its $4.5 trillion balance sheet.